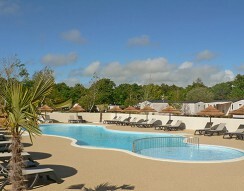 Fancy a camping holiday in France with a difference? Take you pick from our range of themed tent and canvas camping options. 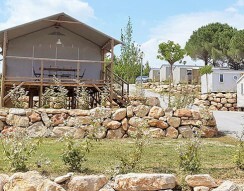 Flower campsites offers canvas lodges, safari tents, yurts, ridge tents and even teepees inspired by stories of the Wild West. 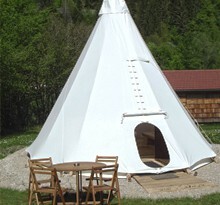 Try a camping holiday in a tent or a camping holiday in a teepee and have fun with family and friends. 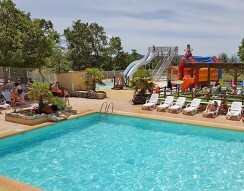 A short walk from the beaches of the Côte de Lumière with wellness facilities and activities for the kids, this Vendée campsite has all you need for a great holiday. 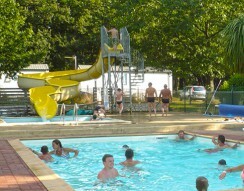 This peaceful campsite with swimming pool and water slide is set in a beautiful corner of Normandy known as ‘Three Rivers Country’ where Breton charm meets the lovely Loire Valley. 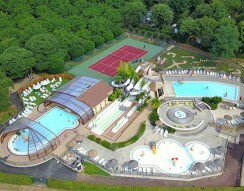 This friendly and welcoming family campsite set in 20 acres of oaks and chestnuts enjoys a great location close to the medieval town of Sarlat. 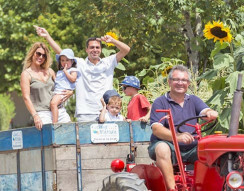 Swim in the pool, the lake or the river, visit the picturesque village of Manosque and explore the surrounding Provencal countryside. 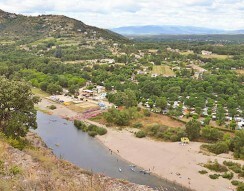 Enjoy a quality camping experience in a quiet country setting on the banks of the Loire close to Roanne. 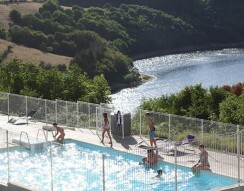 A beautiful river beach to entice you into the fast-flowing waters of the River Ardèche and a 200m swimming pool with bubble seat, loungers and a host of activities for young and old alike. 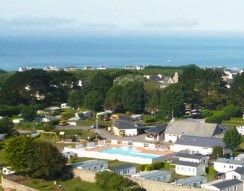 Located close to the beaches of southern Finistère, this Breton campsite offers the chance to try your hand at various water sports on the coast or enjoy the water games in the pool on site.